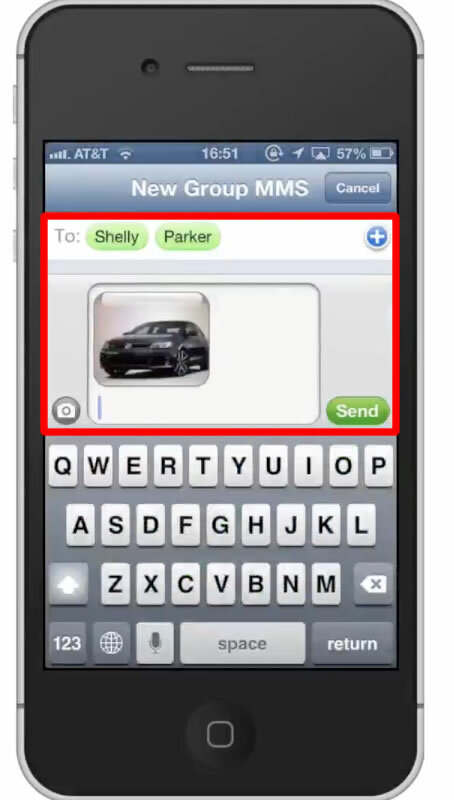 In this tutorial you will learn how to send MMS to a group on the iPhone. MMS stands for multimedia messaging service. It is the feature that allows your iPhone to send multimedia messages such as music, photos, and video from one phone to another. 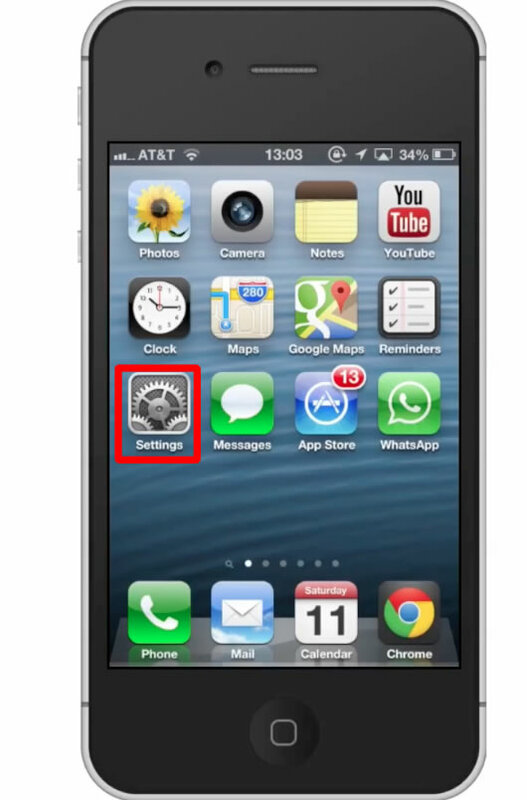 You can use this feature as long as you have a text-messaging plan with a network carrier. 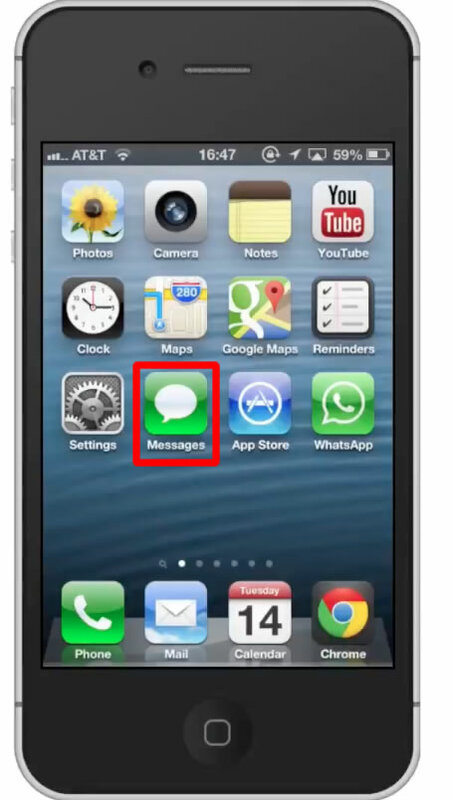 Then scroll down until you can see the “Messages” tab. 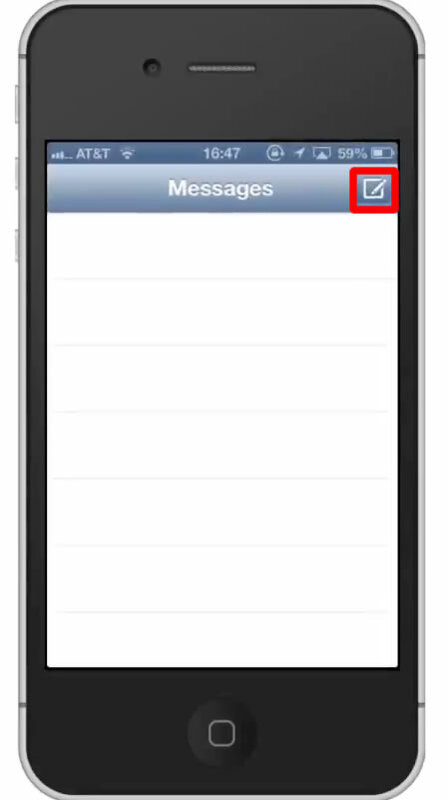 From here, scroll down to the SMS/MMS category. 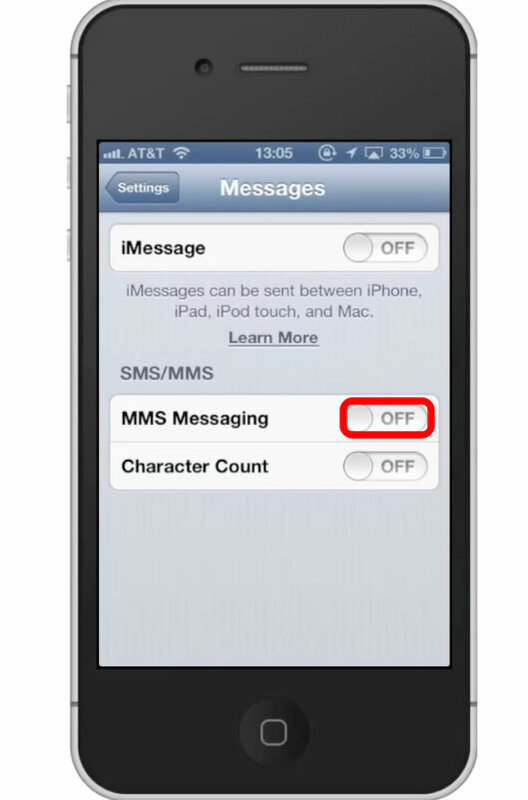 We have the option to turn MMS off or on. 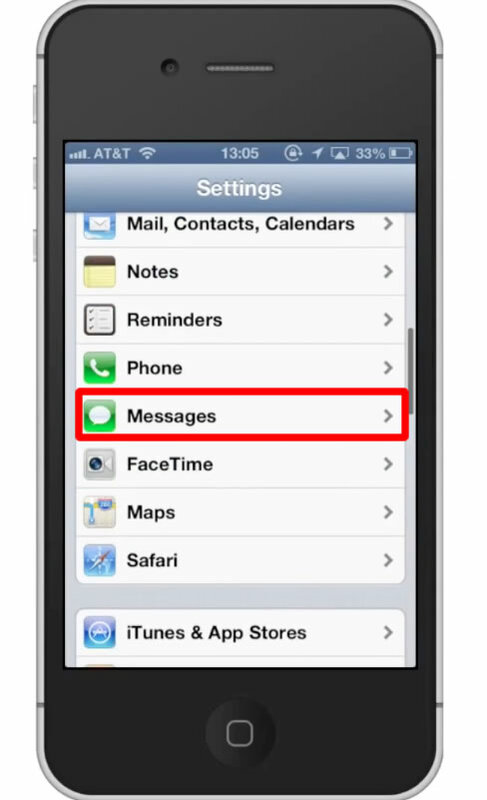 Tap the “off” button to activate MMS. 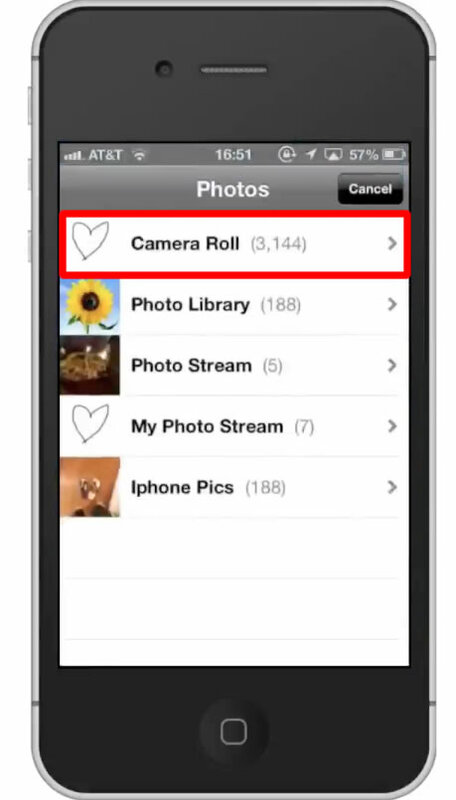 You will now be able to send your music, videos, and photos to friends. 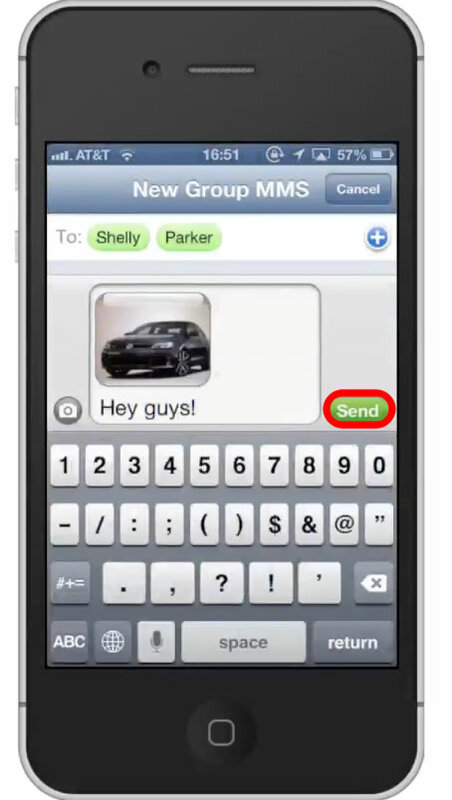 Tap the compose message icon located in the top right corner of the screen. 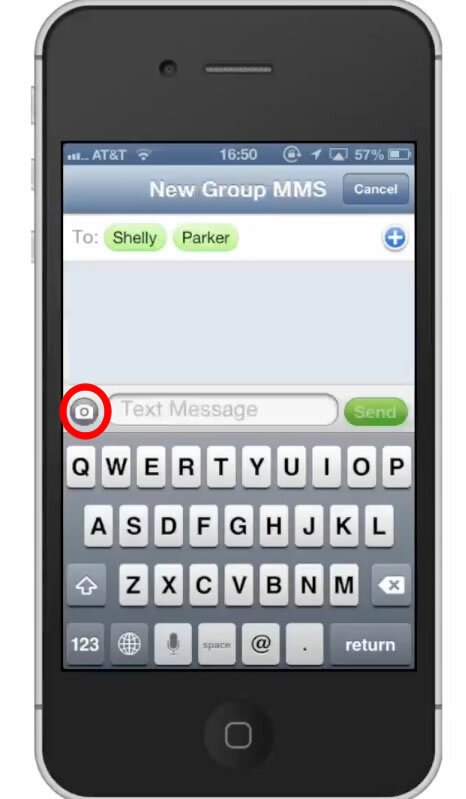 Type one of the contacts you want to send the MMS to. 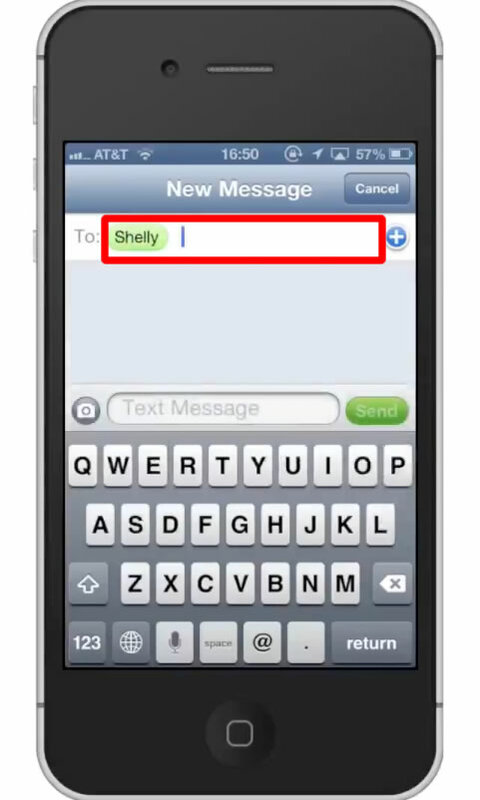 Add another contact by typing after the first one you added. Repeat this process until you’ve included everyone you want to. You will then be asked to either “Take Photo or Video” or “Choose Existing”. Let’s tap Choose Existing. 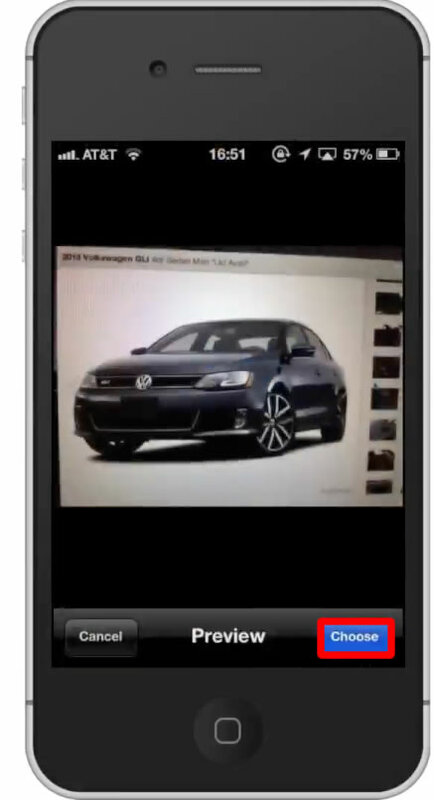 Locate the content you want to send in the group MMS and tap the thumbnail. 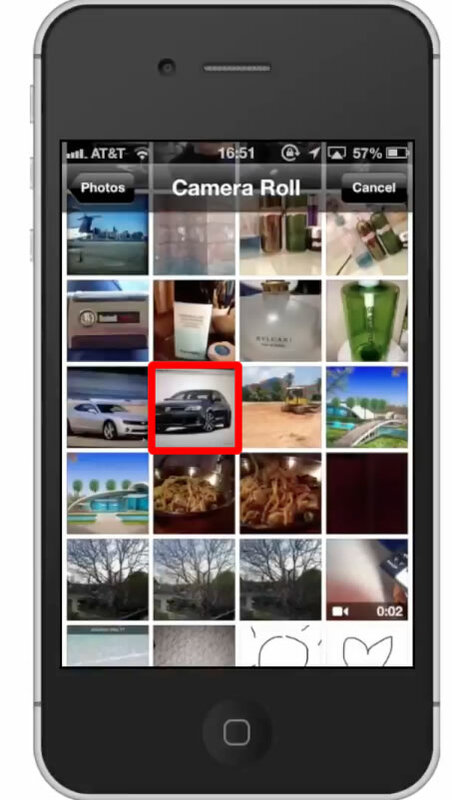 This will confirm your selection and upload the content in the message field.